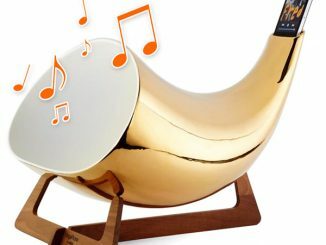 Now here’s something that could definitely toot your horn (pun intended). 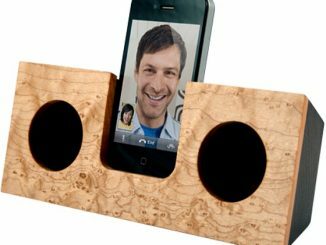 The iPhone Portable Amplifier Horn is a quirky way of showing off your phone but it does more than just provide a sturdy stand for your Apple smartphone. 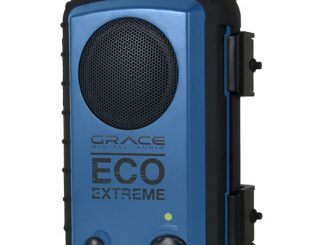 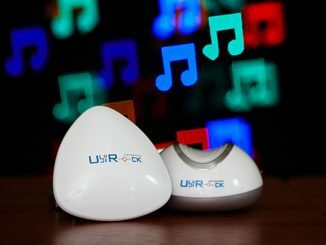 As its name suggests, it’s also a fully-functional speaker that can play the tunes on your favorite playlist or blare out the audio of a movie or television show that you may have on your iPhone 4, iPhone 3G/3Gs, or iPod Touch 4th Generation. 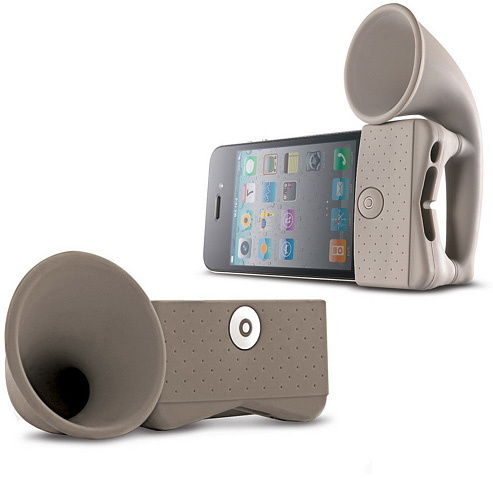 The iPhone Horn Speaker Stand comes in a variety of hues and it’s loud too. 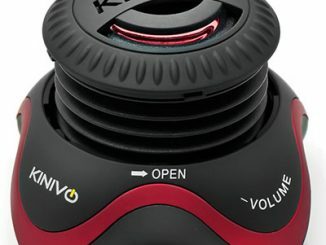 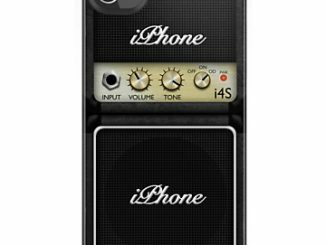 In fact, it can add over 13 decibels of additional sound to the normal volume that the iPhone’s integrated speaker can play. 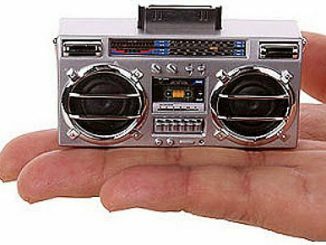 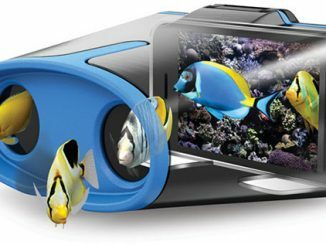 The thing is, you don’t even need any batteries or power of any sort because the sound magnification is made possible because of its gramophone-patterned shape. 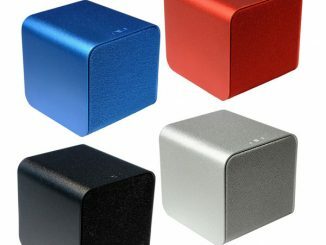 iPhone Portable Amplifier Horns are available for $24.95 at CyberGuys.com. 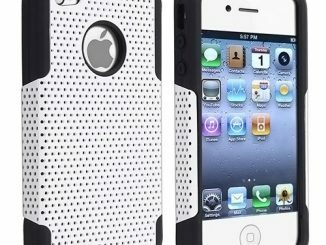 iPhone 4 models are available in black, green, white, and beige. 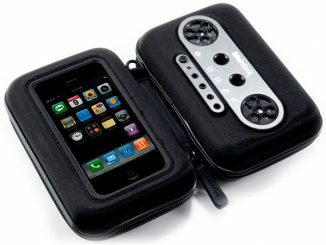 The iPhone 3G/3Gs and iPod Touch 4th Gen models are only available in black. 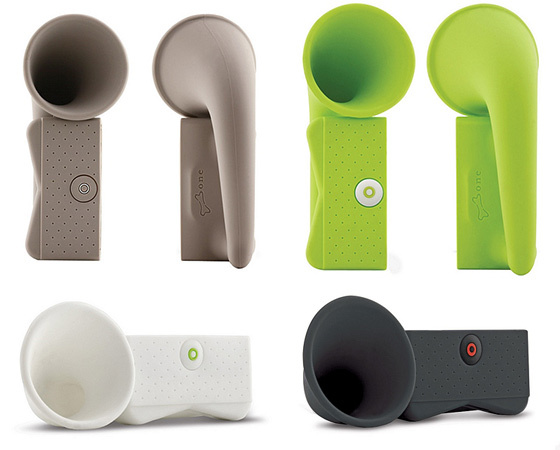 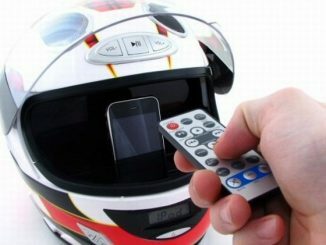 The iPhone 4 Horn is also available in black or green for £12.99 at Firebox.com.